Great for cleaning mucky babies! 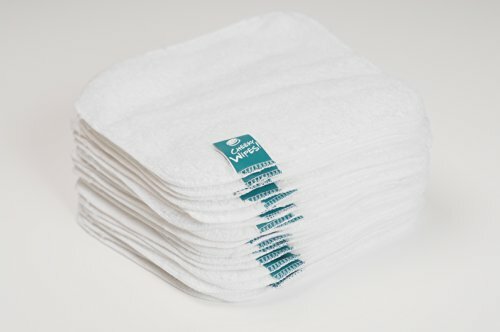 15 cm x 15 cm square – perfect size as your hand is covered perfectly! Just machine wash with your normal wash, up to 60 c to clean. 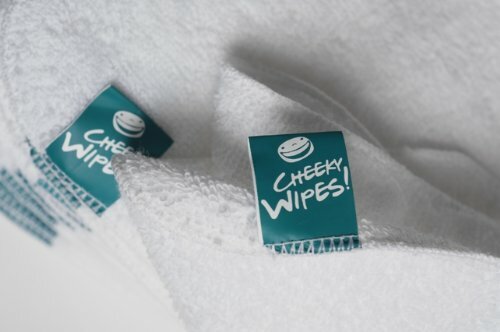 Our natural,soft Terry Towelling baby wipes are better for the environment and will save you money! 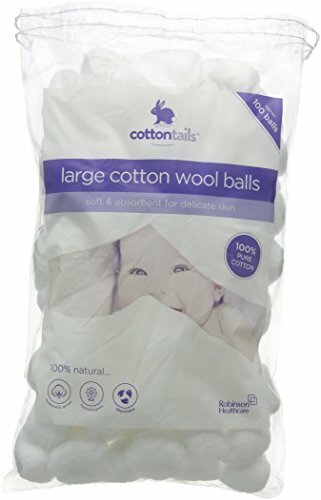 Cotton Terry Towelling – great for poo!